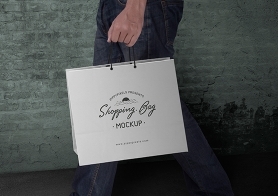 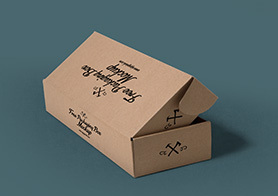 Free square paper box mockup PSD for the presentation of your packaging design project. 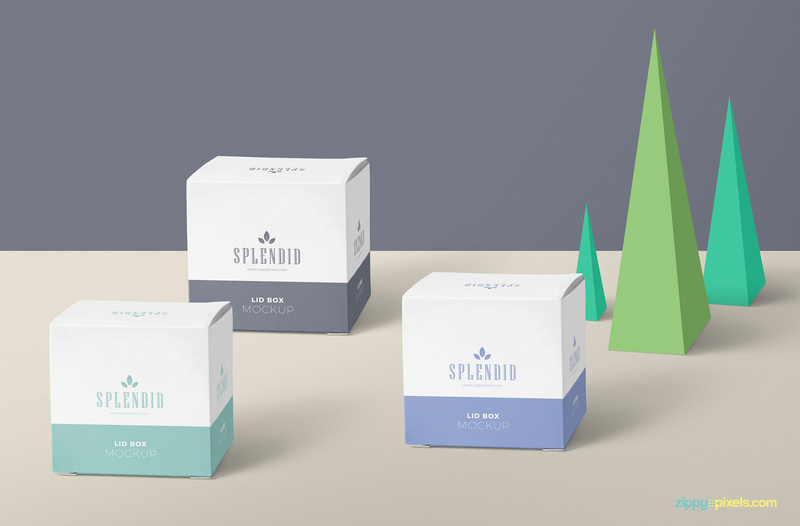 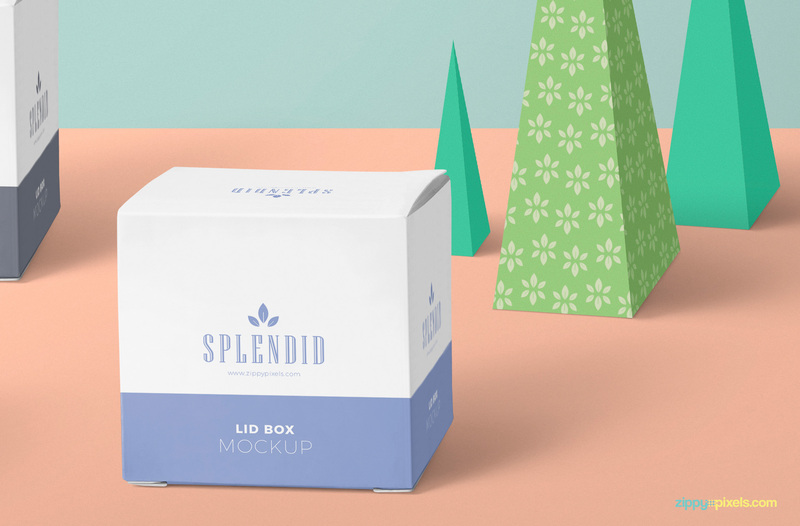 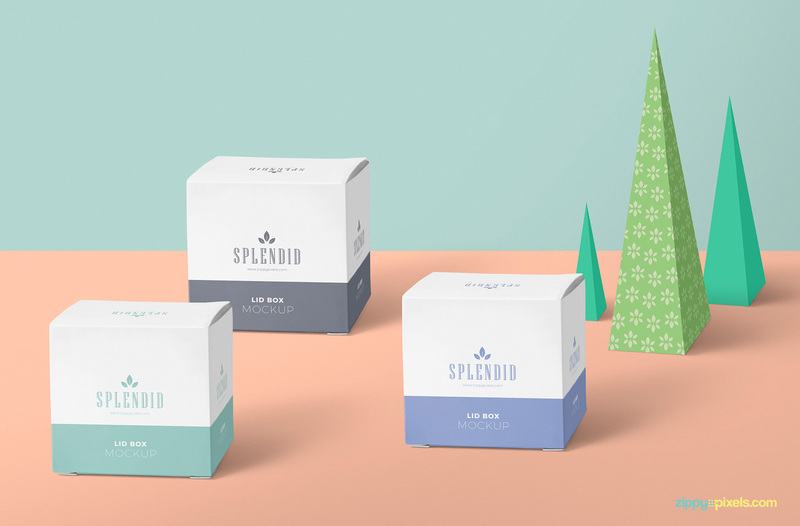 This free box mockup offers 3 customizable packaging boxes and origami plants. 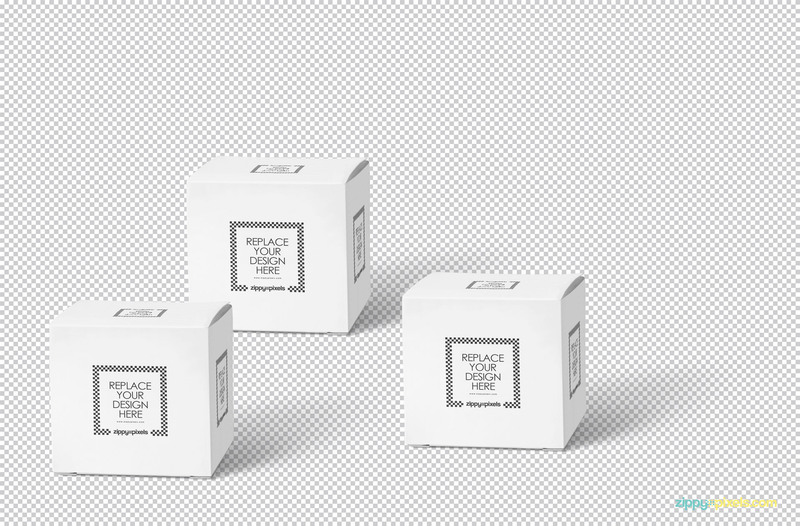 You can change the designs of the boxes and plants using smart object option. 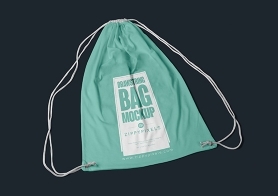 You can adjust the background, colors, shadows and light effects using its well-organized layers. 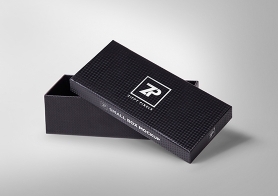 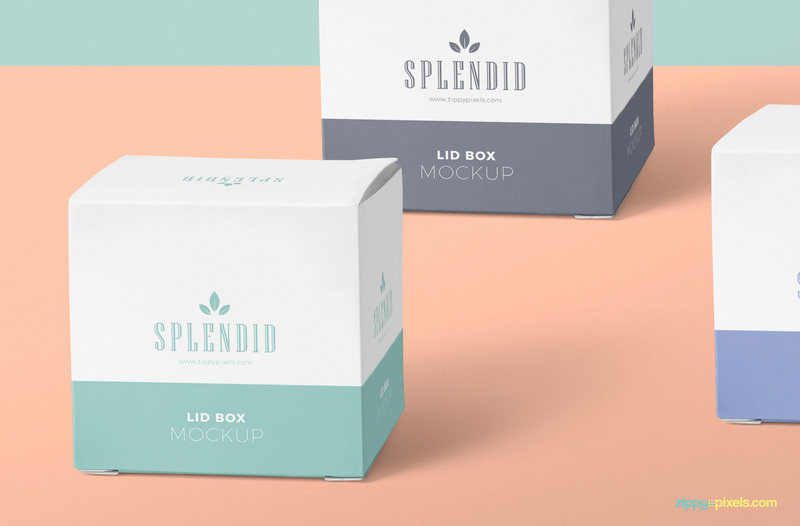 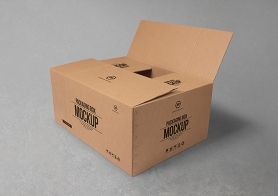 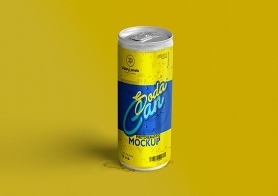 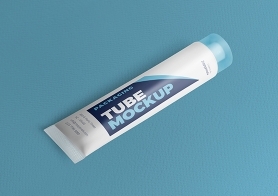 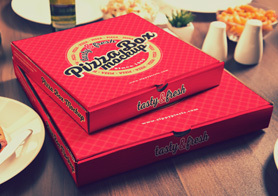 You can use this free box mockup for presenting any of your box packaging designs. 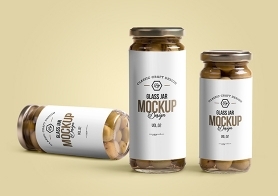 Download it now and present your amazing designs professionally. 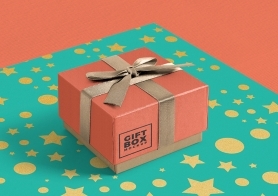 Please share your valuable experience in the comments box below.